I want to thank everyone who told me to get well soon last week. I think it must have really helped. Because I am feeling so much better this week! You all are the best! 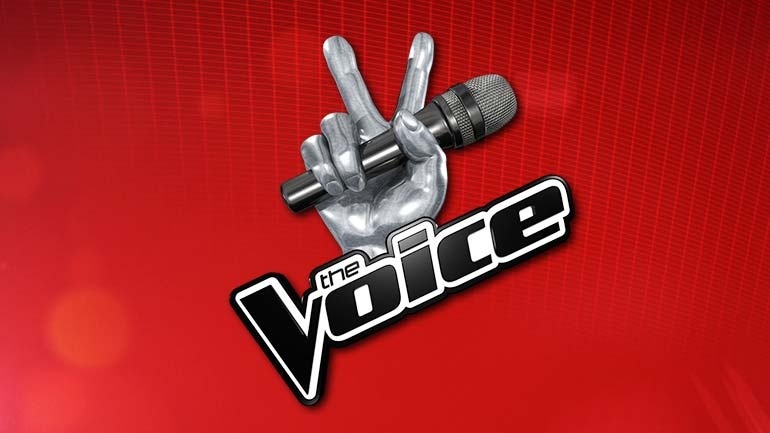 I have been very delighted, to say the least, that The Voice has started up a new season. I have already made some picks on the ones to watch. I must say I get a tad emotionally attached to these singers every season. Last season’s winner Sawyer Frederick was so cute. I just wanted to put him in my pocket & carry him around. I put him on one of my Pandora stations. REALLY liked him. He reminded me of my own rockstar son. Also, a few seasons back there was Cole Vosbury & Nicolas David. We really rooted for them. When the season was over, I was sad & I missed seeing them every week. I added them to my Pandora station, too. So, it’s kinda like they aren’t really gone. BUT I LOVE that Gwen is back this season. I just really like that girl. She seems like a genuinely nice person. So, I have had something on my mind this week, that I want to talk to you about. I know there are a lot of people that are doing their best to live a life for the Lord. I know we may not do some of what the world classifies the “BIG” sins. We don’t kill, steal, or commit adultery. We give of our means on Sunday & don’t miss church services, so we are good, right? Let me ask you this, when’s the last time you have taken inventory of your heart? We can’t really talk about what is in a person’s heart without talking about what comes out of their mouth. Do we look down on others, that they aren’t as “good” as we are? Do we love to “tote the tale” as my Mamaw used to say? Does it seem to please you to hear something maybe not so flattering about someone else, because it makes you not feel so bad about what you have going on? Do we think, “I would never do that.”? Or I may do this, but she does that & that’s worse. Do we put others down instead of lifting them up? I really believe the devil comes at us in a different direction. He knows we try to keep a certain standard of living, so he comes subtly, in the form of jealousy or envy. He enters in our hearts with hatred for each other. Or the feeling of pride & I’m better than others. If you go to church every time the doors are open, but are quick to judge & make a biting comment, that’s a heart problem. Instead of pointing your finger at someone & beating them over their head with their sin, why not show you care? 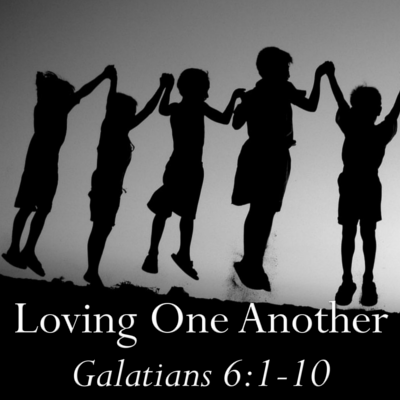 Let’s have a gentle & caring spirit, like the Lord commanded. You never know what kind of situation someone else is in & why they are doing what they are doing. Shame on us, as Christians, if we can’t stretch out our hand to help, instead of pointing our finger to criticize. How many times have YOU changed because someone was trying to shame you into seeing the error in your way? I’ve never seen those tactics work that well on adults. That’s why it is so important to do our best not to be judgmental. Because you never know when you will be on the receiving end of a bad situation. Things happen to all of us in life. I have a son, that was raised in church, however, is not faithful at this time. I have had people make comments to me about his appearance & how they cannot believe that’s my son. Well, you know what, y’all? That’s rude & hurtful. I pray for him every day the Lord gives me breath. This has been a real game changer for me & I don’t specifically need others pointing his bad choices out to me. I know what they are. I pray for these people making these comments to me because, whether you want to acknowledge it or not, we are all in this together. Let’s act like it & help one another. Even when it pushes us out of our comfort zone. You never know how much an encouraging word means to someone who is going through a difficult time. We are to have a spirit of kindness & meekness. Not a spirit of judgment & critical opinions. Because y’all, that’s just what a person who is looking down their nose is doing. Giving their opinion. AND everybody has one. A person, who is truly caring & concerned for others, will react in love & humbleness to a troubled soul. That’s what Jesus commanded. This other stuff does not come from the Lord. 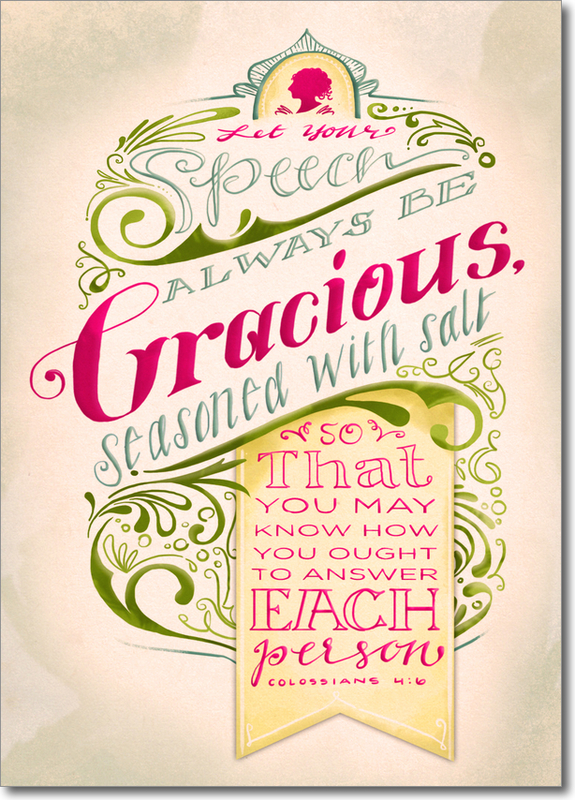 Let’s make sure our words are seasoned with goodness & kindness for others. Let’s not take things so seriously that we mouth off & hurt other people’s feelings in the process. Let’s not let the devil get in our hearts & give us a critical spirit. Let me also add, I am looking at myself, as I write all of this. I am guilty of these things myself. I do pray to be a better person & a faithful servant to the Lord. 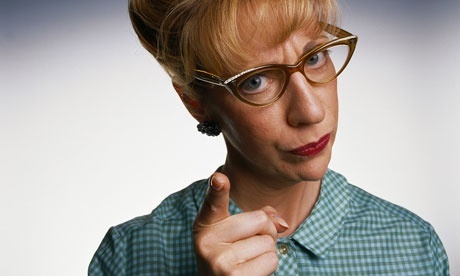 If I am busy doing the Lord’s work, I won’t have time to be on point to criticize others. I don’t want to lose sight of my purpose of serving the Lord, by letting the devil convince me it’s ok to be hateful when something doesn’t go my way. I hope everyone is having a blessed week. The weather has just showed out this week. It has been so pleasant outside. I want y’all to know since I felt bad last week, I have the ultimate Mount St. Laundry that has made an appearance in my bedroom floor. Yes, we are dressing out of the pile. So, until next time I have to be going because I should be washing clothes.